At Reliance Aerotech Services we’re looking for “aviation talent with backbone™”. People who go the extra mile. It’s what we give you. And what we expect in return. It’s why we’ve won the Best of Staffing award for both Talent and Client satisfaction. We offer rewarding career opportunities for aviation personnel who want to pursue a path of professionalism. If that speaks to you, check out our jobs below and let us find you your next aviation job. Want to learn more about working with Reliance Aerotech Services? Read five reasons to find your next aviation MRO job with Reliance or our new hire FAQ. Get our top aviation MRO jobs delivered straight to your inbox weekly. Sign up for Flightline, the inside line on aviation staffing here. 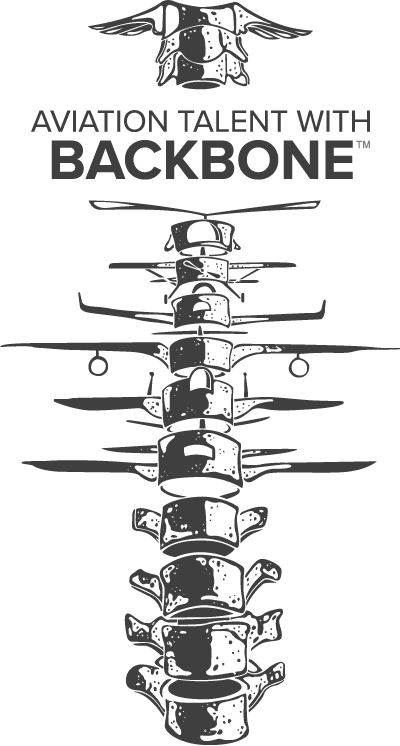 Enter to win an Aviation Talent with Backbone™ t-shirt.